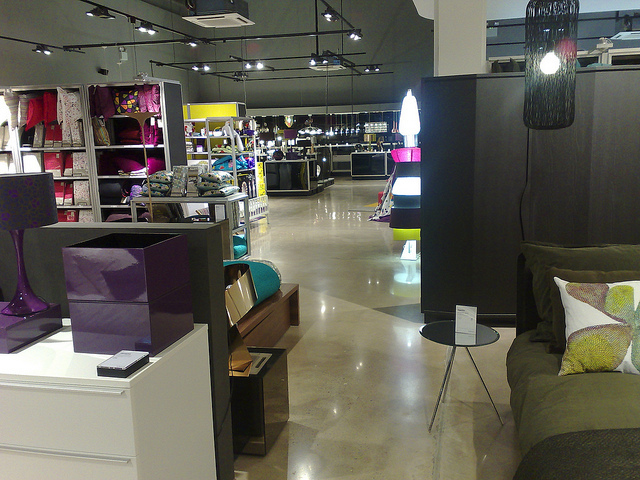 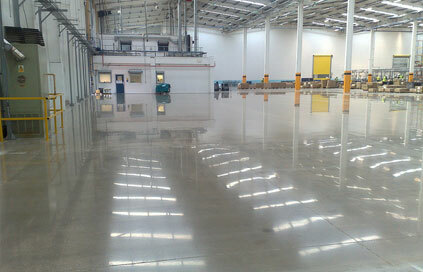 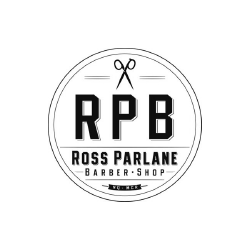 Looking for Resin Flooring, Polished Concrete, Industrial flooring and more? 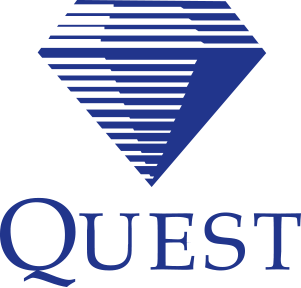 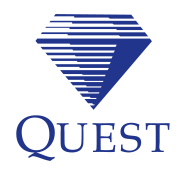 Quest Industrial Flooring Ltd install some of the best industrial flooring systems across all industry sectors. 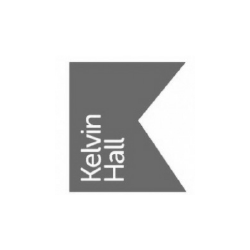 Quest were contracted by IFT to be part of the team working on a major refurbishment of the Kelvin Hall project in Glasgow. 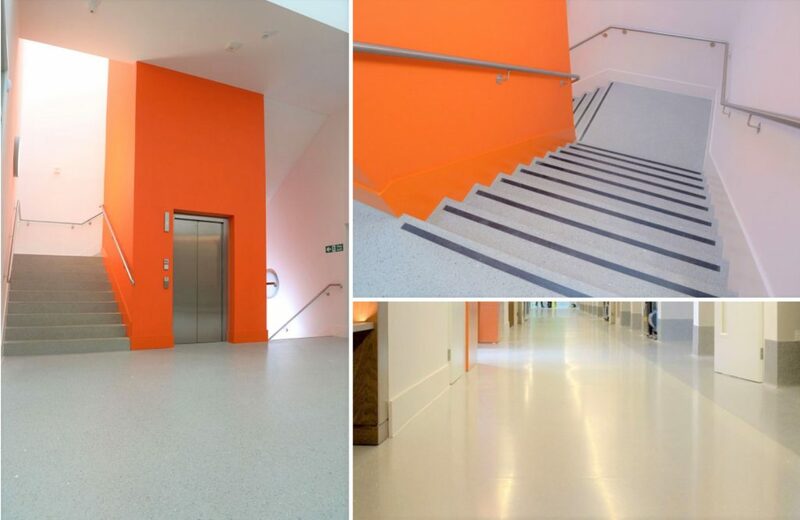 IFT installed the screeding and resin flooring to the first phase of the refurbishment of which there was 1,600sqm of Mondeco Mirrazzo over 3 floor levels to the main Atrium, circulation corridors together with approximately 80 linear metres of wall upstands (400mm high) and 550 linear metres of stair reads and risers. 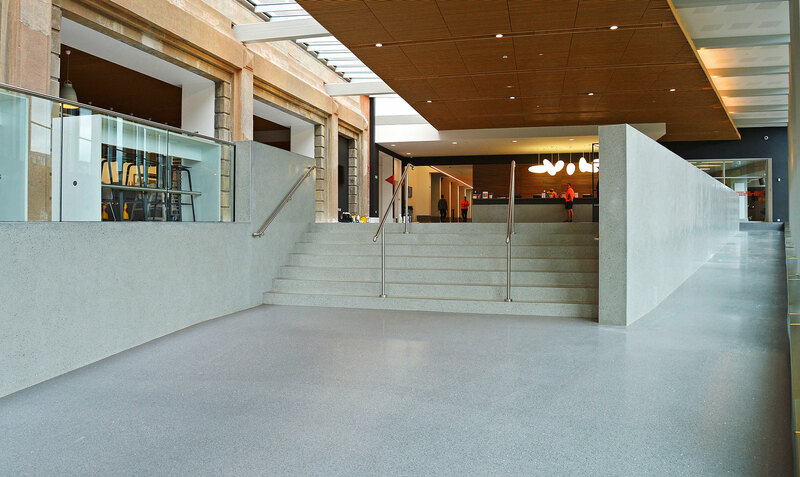 Quest’s expertise was required to grind, polish and seal the Mondeco Mirrazzo finish. 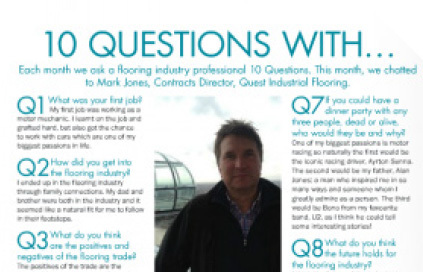 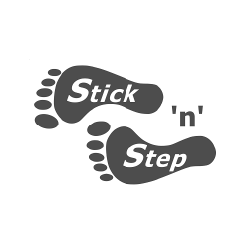 To find out more about our commercial flooring and other services contact us here or call 01925 737369 today. 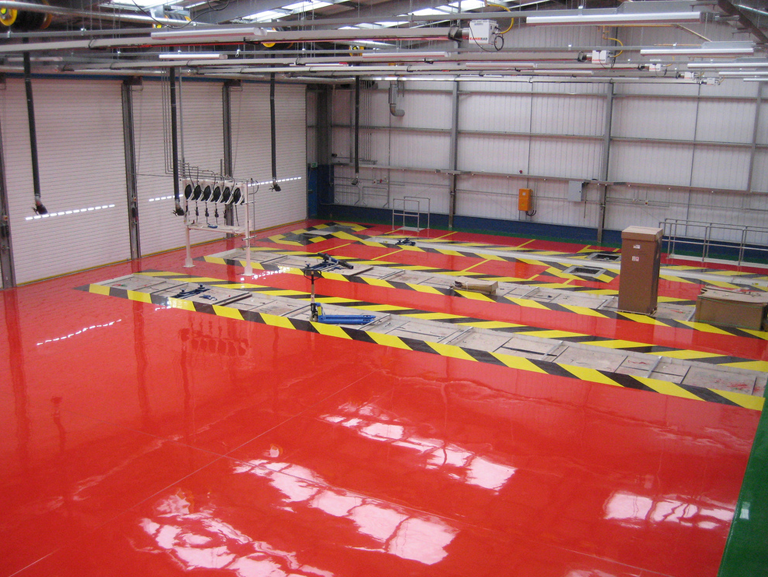 Quest offer a wide-range of industrial flooring solutions to suit the huge variety of service conditions required by the demanding industrial industry. 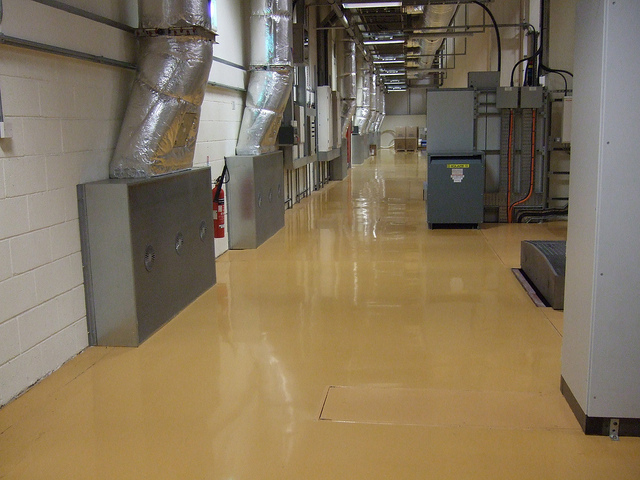 These include the use of screeds, high build epoxy coatings, and line marking. 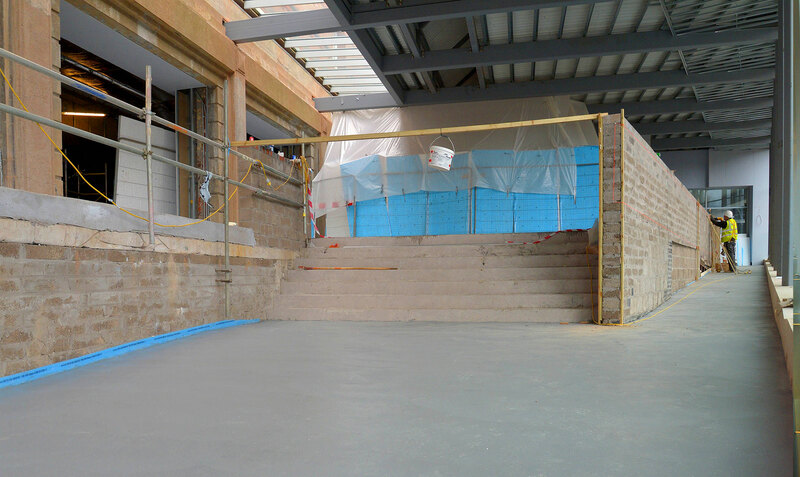 We have vast experience in the sector and can offer our customers expert advice on the concrete and resin flooring options available to them and constantly install high quality floor systems on time and on budget.